Lower waisted, sits just below the waist and above the hips. A low rise in front and a roomier rise in back proving you “backseat” comfort while accentuating you perfectly. 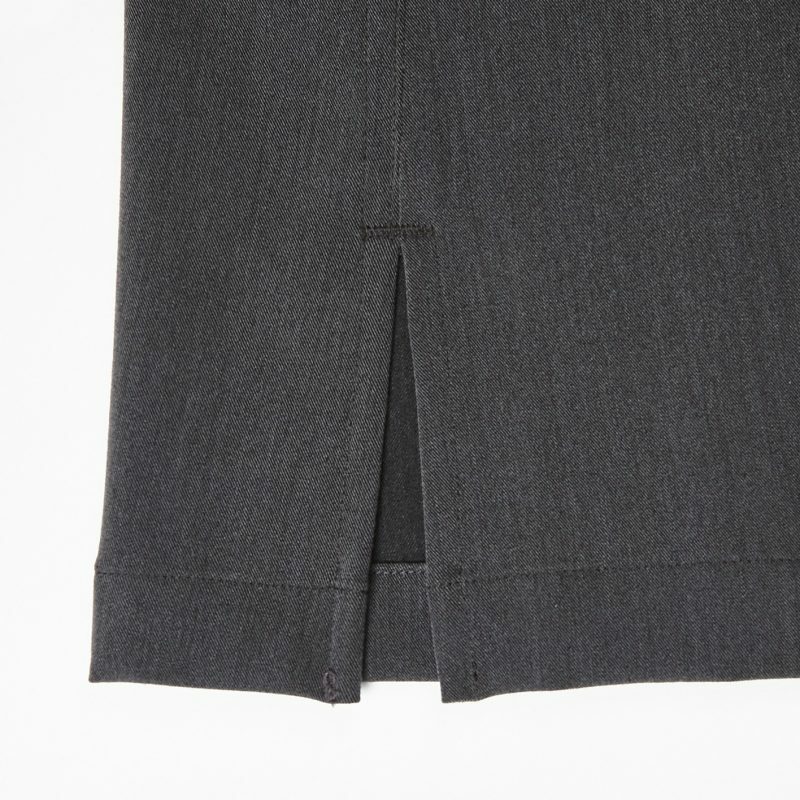 Kick slits – split sides at the hem for movement and the “no bunching” sloppy look. 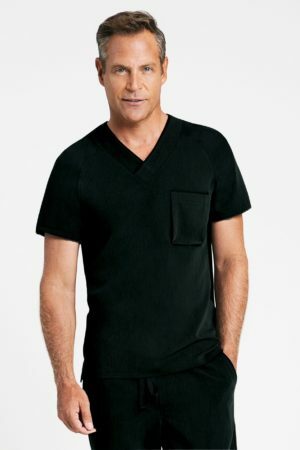 Single flat sitting pocket on back. 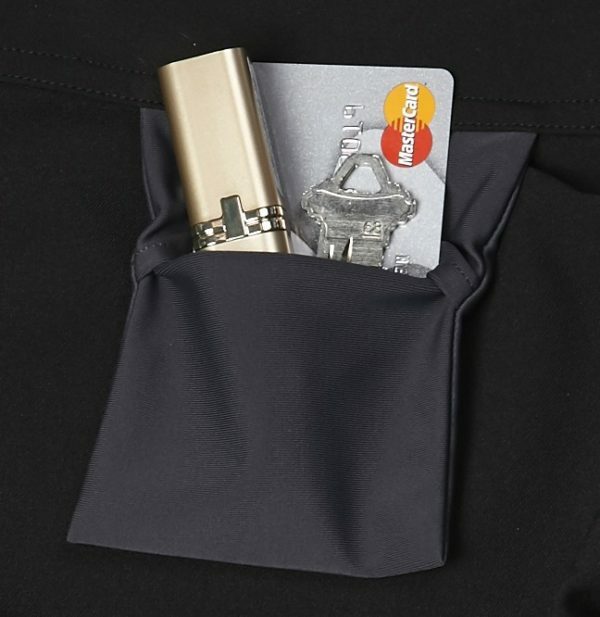 Hidden multi-dimensional pockets can stash smart phones, credit and key cards and more! 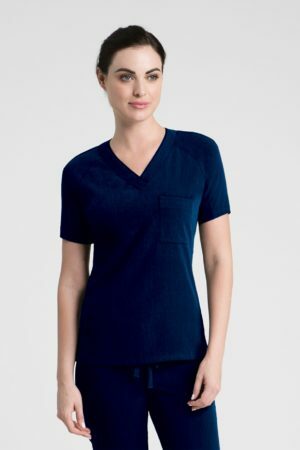 Our Mccaden scrub pants ride comfortably just below the waist. They feature a low rise in front and a roomier rise in the back, a flared but gentle boot cut, kick slits for movement, and hidden, multi-dimensional pockets. 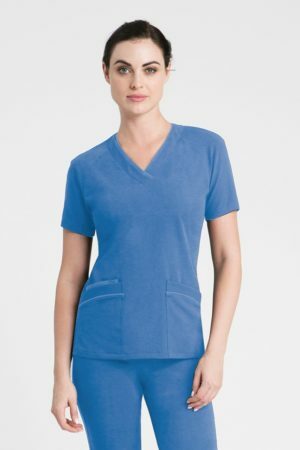 Made of our Lux line fabric, Mccaden is elegant, fashionable, and durable. Woven for performance and a comfortable range of motion, Lux is a mix of 73% Polyester, 22% Rayon and 5% Spandex and is tailored with our unique Stretchflex™ Technology panels.